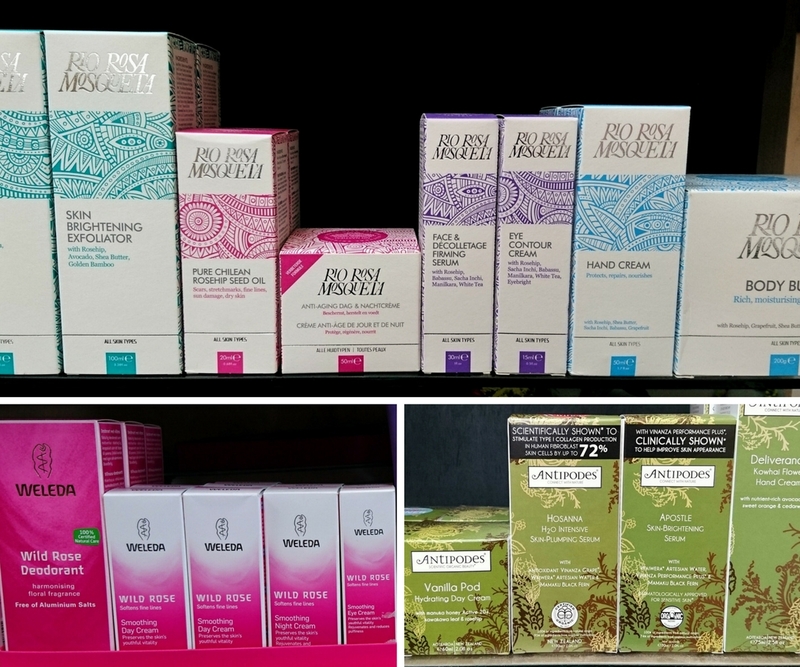 We believe in natural beauty and carry a wide range of products free from parabens and other chemical nasties. 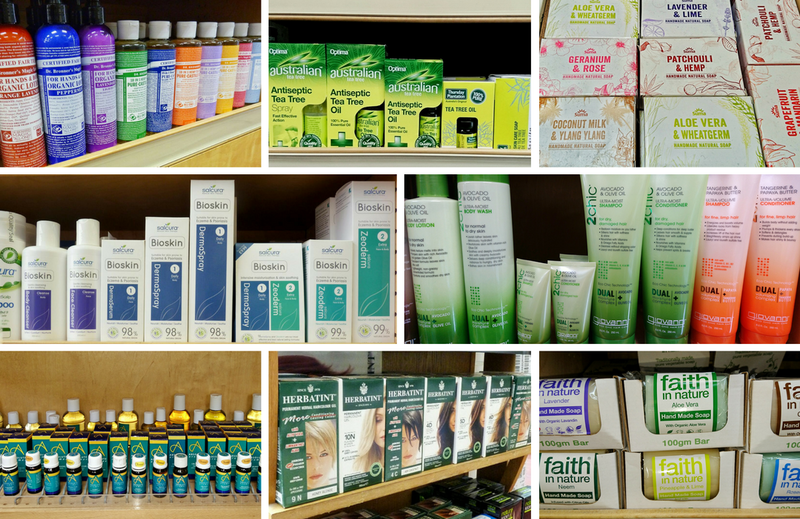 We have everything from shampoos and conditioners, to scrubs, soaps, full facial care, sanitary products and sunscreens. 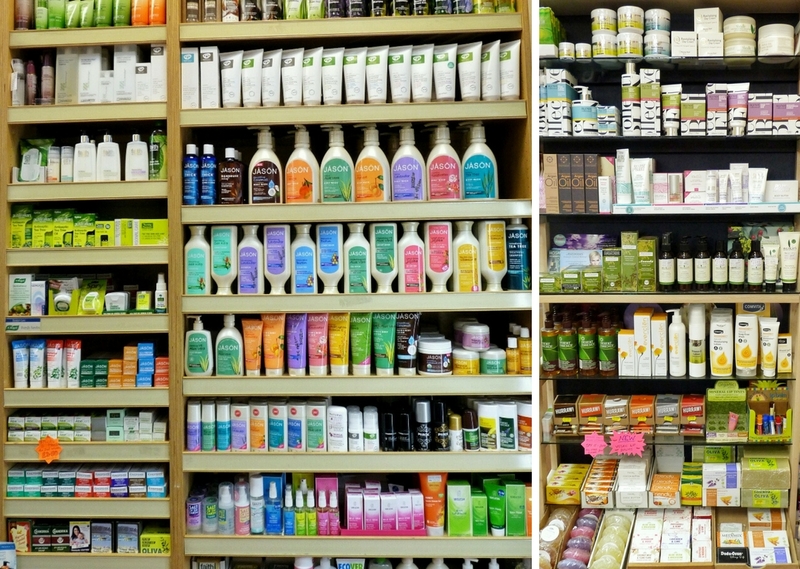 We stock Faith In Nature, Rio Mosqueta, Antipodes, Jason’s, Green People, Giovanni, Dr Bronner, Blend Collective, Natracare and Bentley Organic to name a few. If you are looking for a natural hair colour then we have Herbatint. If you find standard skincare just isn’t enough, then we great feedback on our Salcura range for concerns such as eczema, acne and psoriasis.